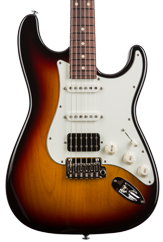 The 2018 Classic S Antique features a new 60’s C vintage medium neck profile with indian rosewood or maple fingerboard and V63 single coils. 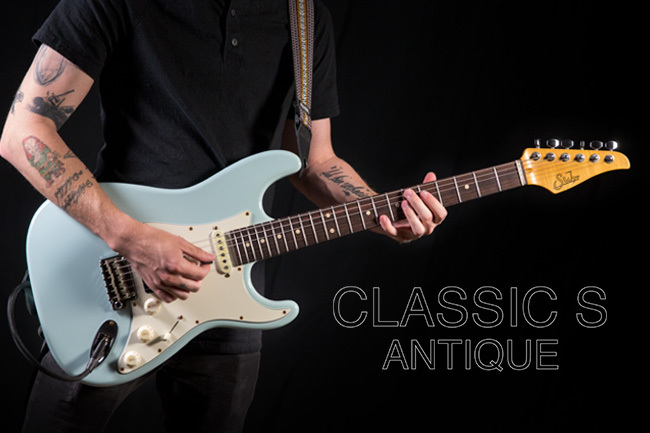 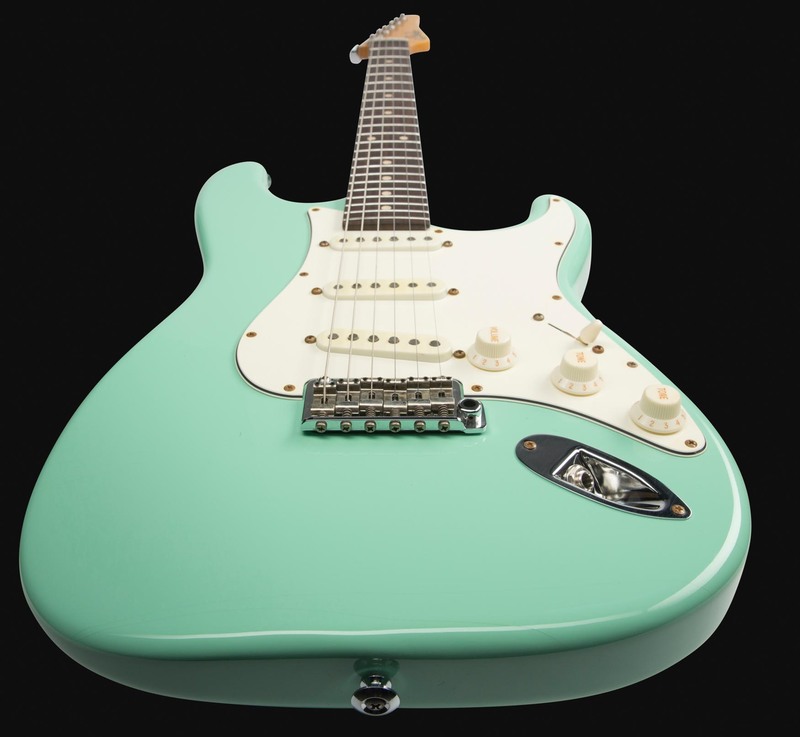 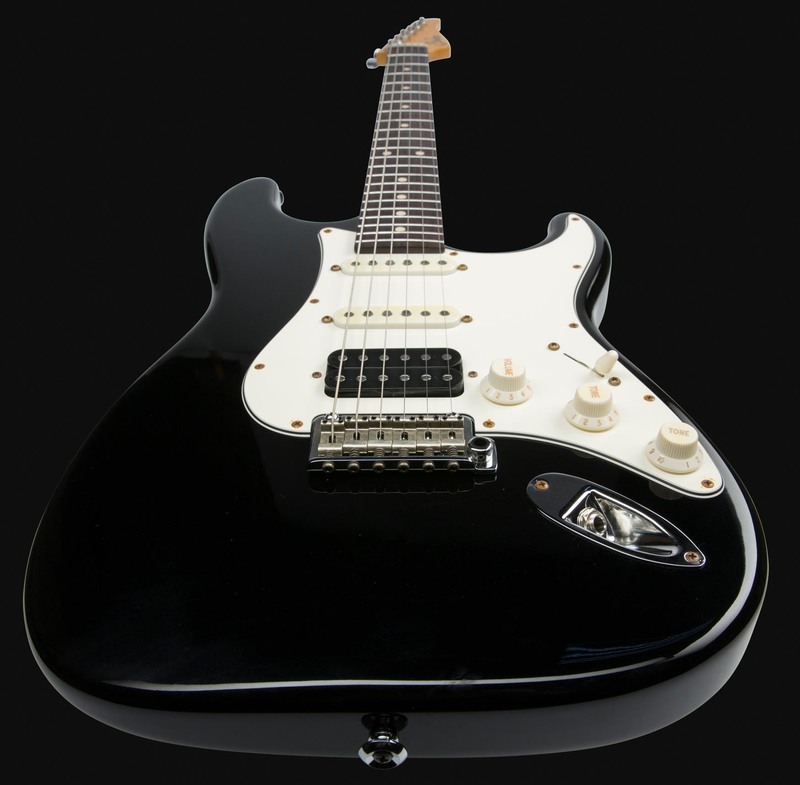 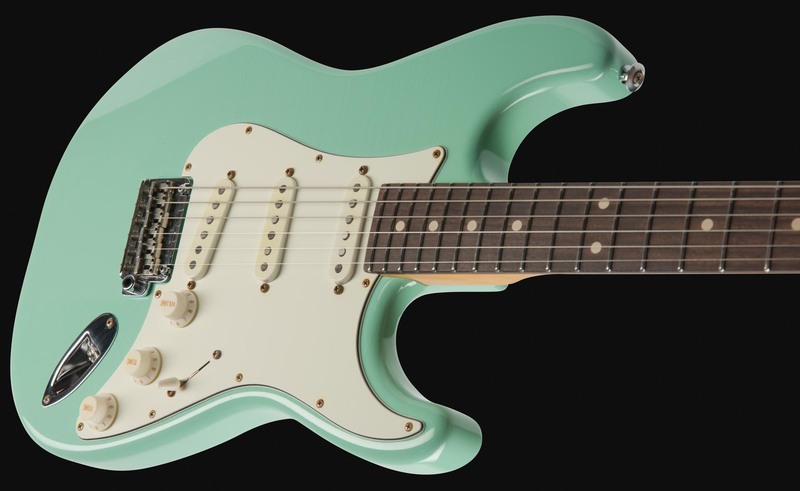 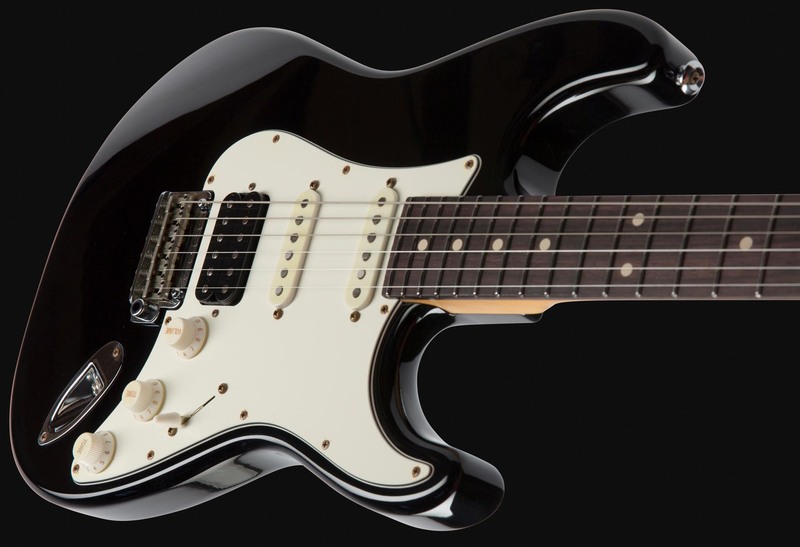 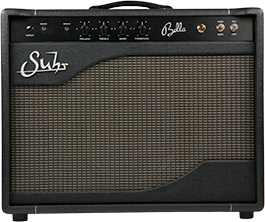 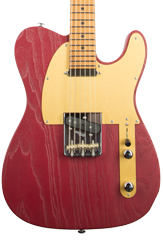 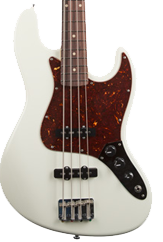 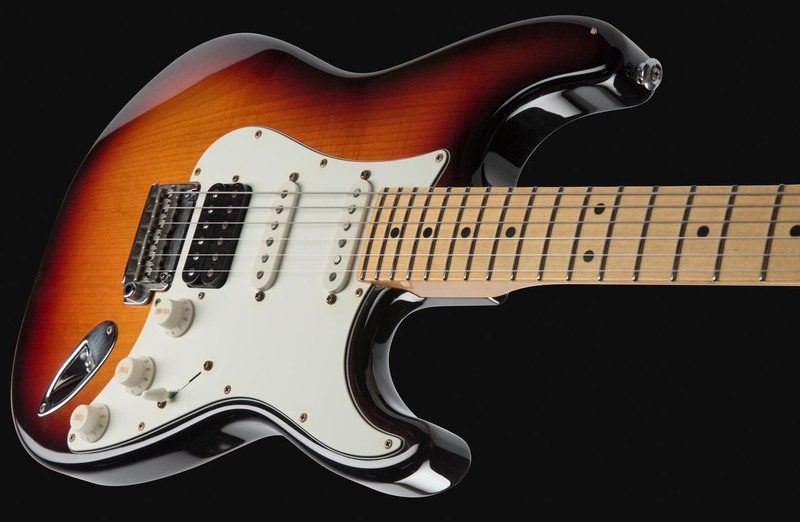 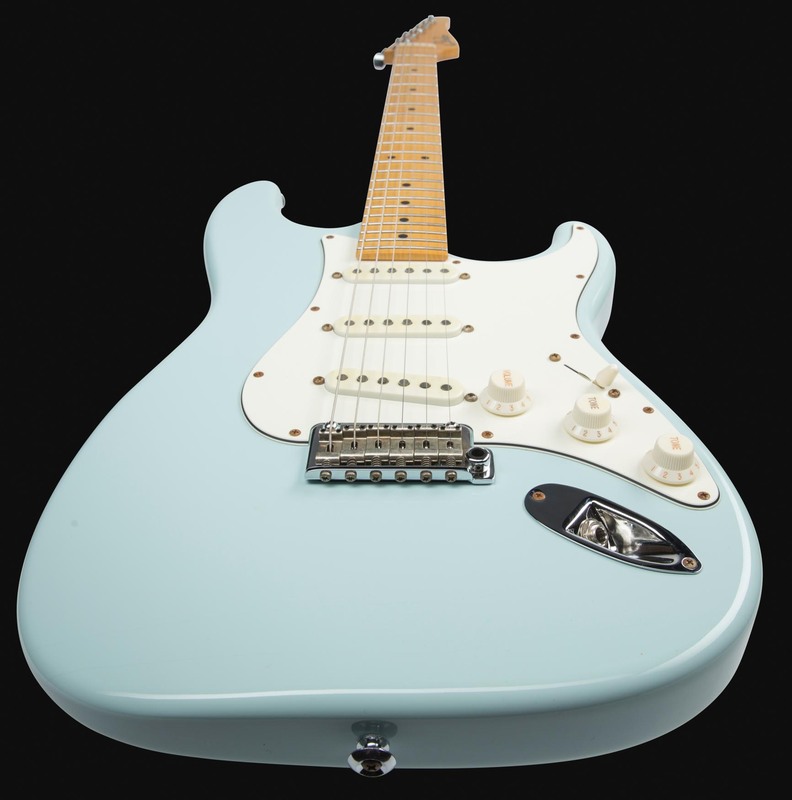 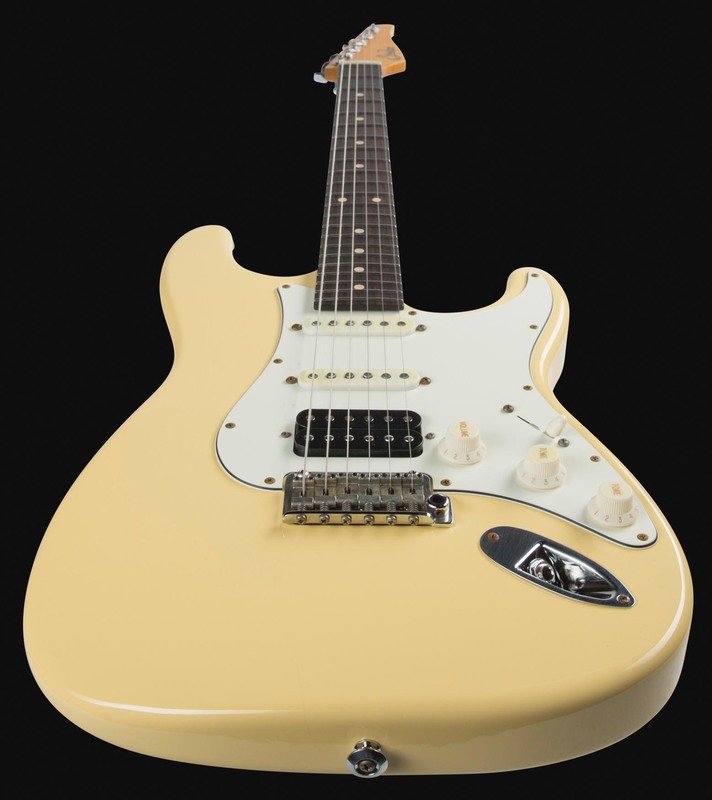 The Classic S Antique retains many of the original specifications of the Classic Antique including the SSCII hum cancelling system, nitrocellulose finish, and stainless steel frets. 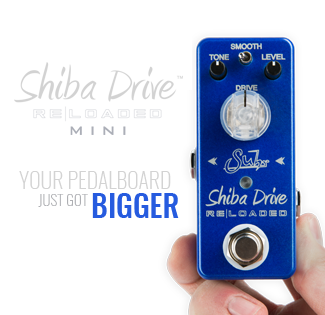 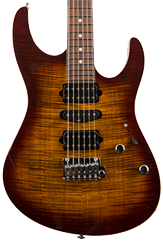 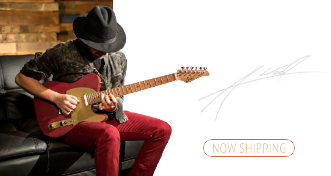 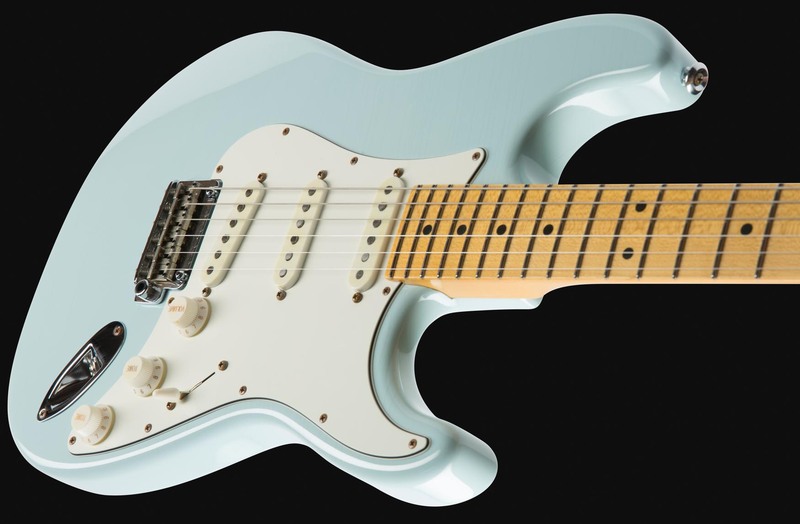 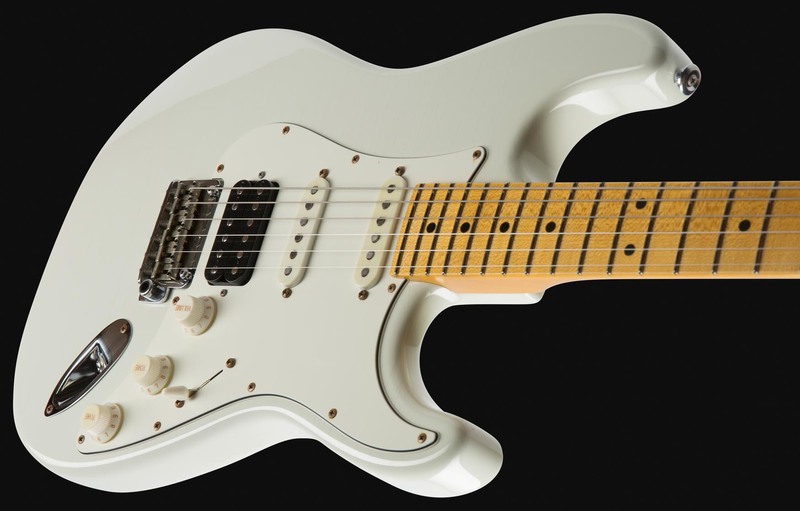 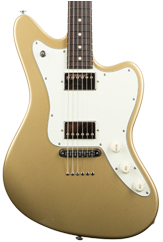 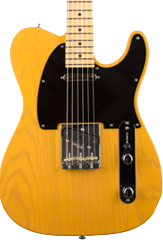 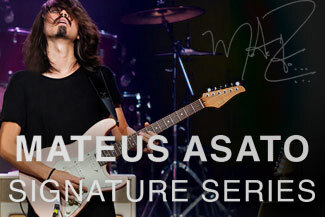 Proprietary Suhr locking tuners and the Gotoh 510 tremolo provides superior tuning stability. 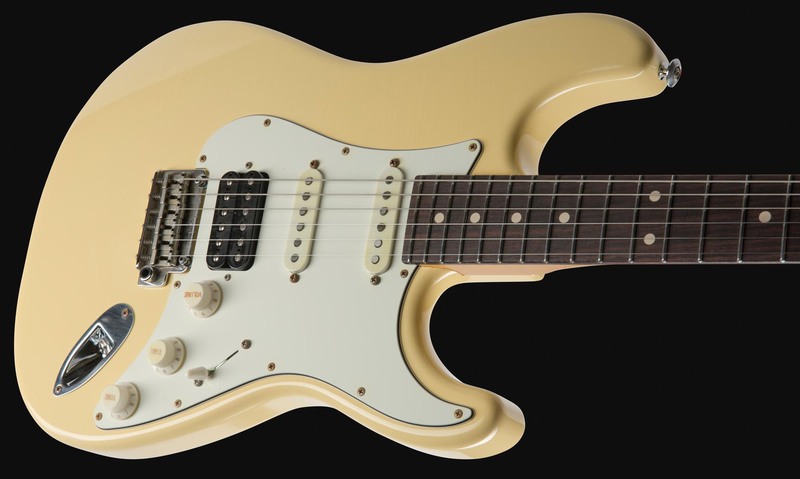 2018 also marks the introduction of Vintage Yellow, a new finish option for the Classic S Antique. 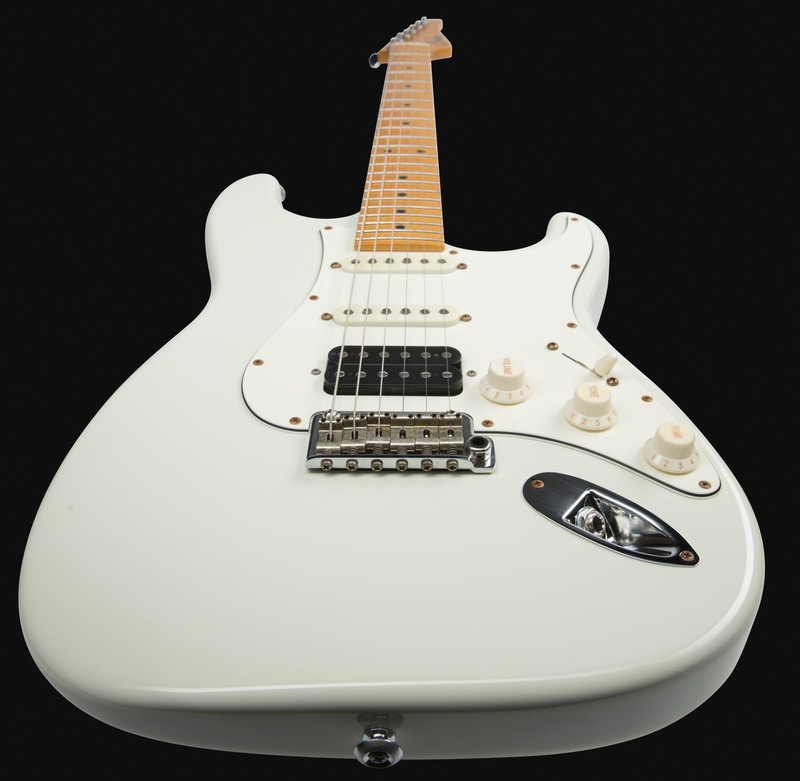 Measures .830″-.950″ with a 1.650″ nut width. 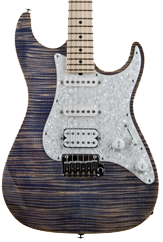 The neck and body are finished in an extremely thin nitro-cellulose lacquer that features natural checking and light aging.